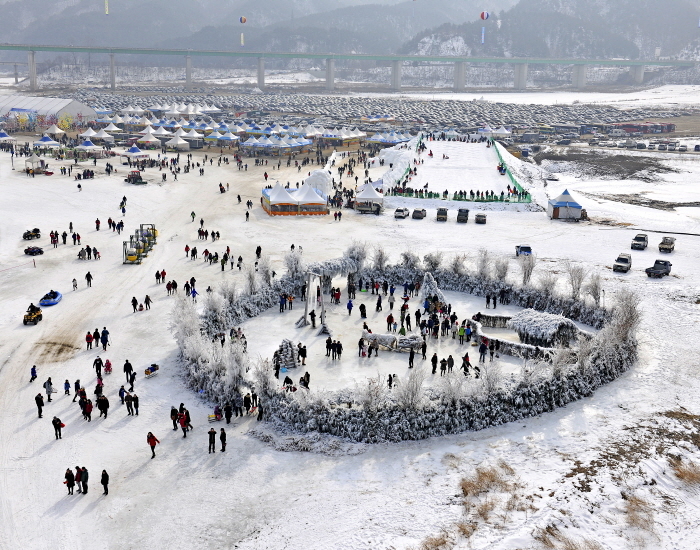 After a long and hot Summer, finally the Winter with many festivals has come back in Gangwon. 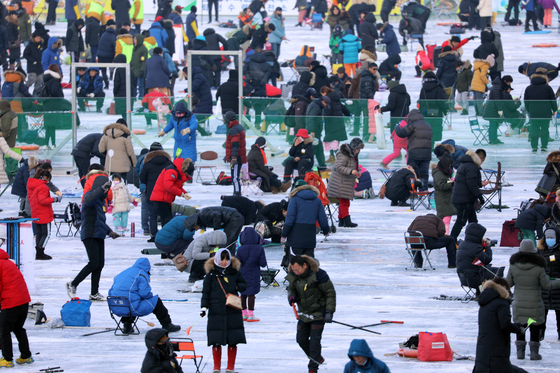 Take G-Shuttle Bus take you to these special places from Seoul with only 5 USD! 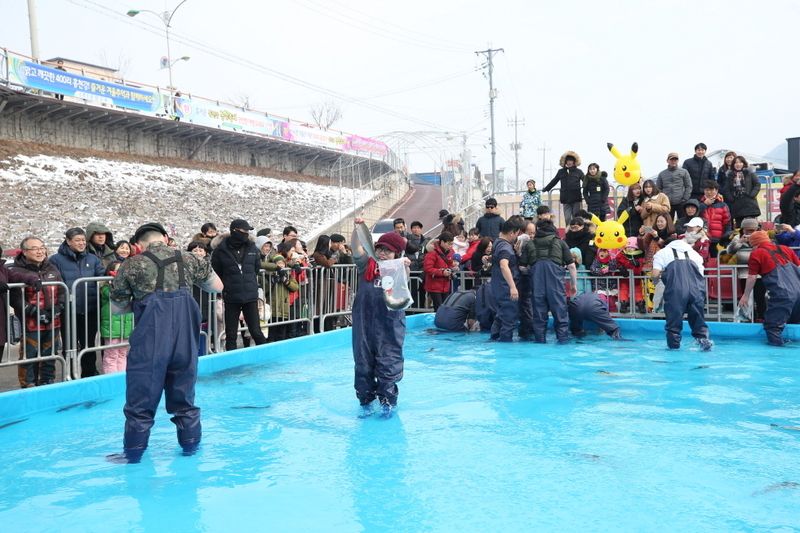 Visit gogogangwon.com for your reservation and inquiry.